I HEART CYPRUS & YOU WILL 2! Cyprus Independence Day is October 1st - What will you do to celebrate? Click Picture to expand! To view previous photos click here! life in Cyprus. 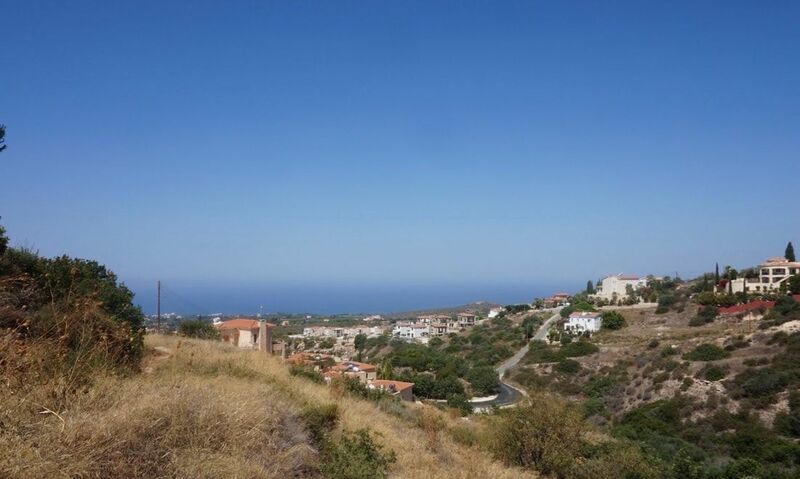 We will also include some of our Cyprus property for sale. Why do we love Cyprus? The Goddess of Love, who was believed to have emerged from the sea in Paphos. to those at the beach, we dedicate this site to you and hope that you will love Cyprus as much as we do. doing this but I did find a portion of these posts about a years worth. of them entertaining. You can view them if you wish here. A variety of Cyprus related information. Interesting articles, Videos, news and photos from all over Cyprus. Photos from beaches, outdoor activities and celebrations. Have a business to share? Choose to be happy, fresh and fun!